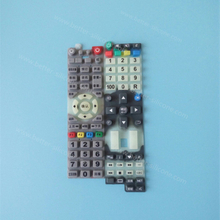 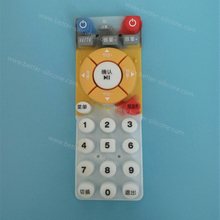 Silkscreen Silicone Rubber Keypad, which have two process ways: Surface Silk Screen Keypad and Bottom Silkscreen Keypad. 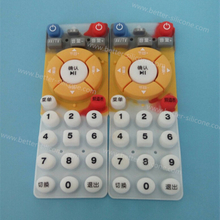 Surface Silkscreen Keypad: The keypad need to spray painted before do font or symbol printing, and then do PU coating Process to protect the legends. 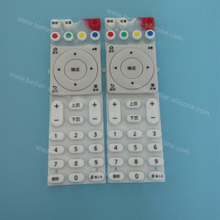 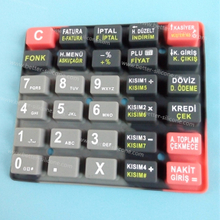 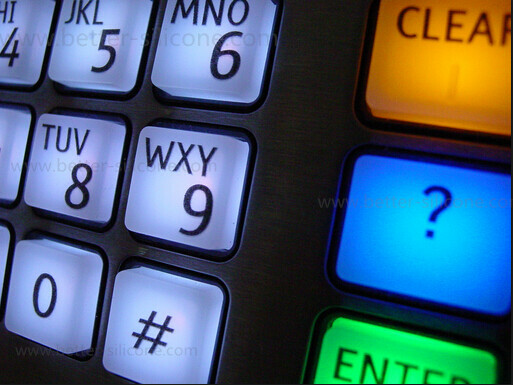 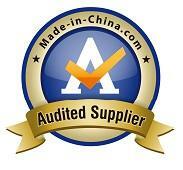 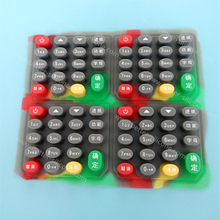 Bottom Silkscreen Keypad: This kinds keypad is generally about transparent silicone keypad. 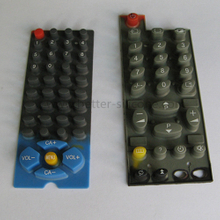 Notes: If the surface keypad radian is high, The best choose pad printing (transfer printing). 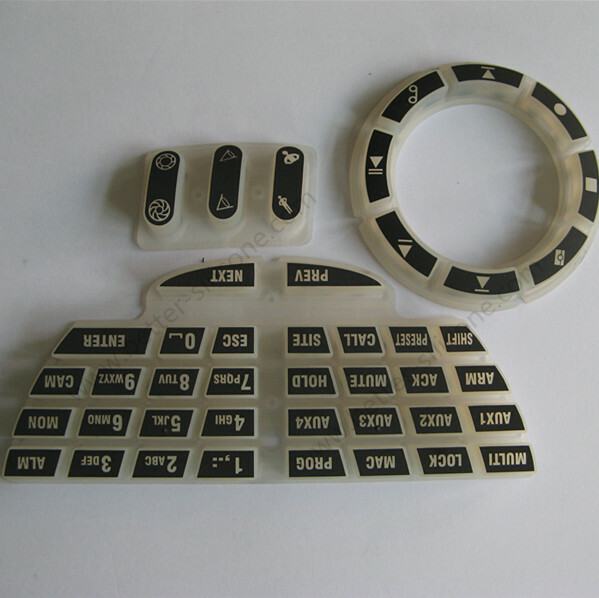 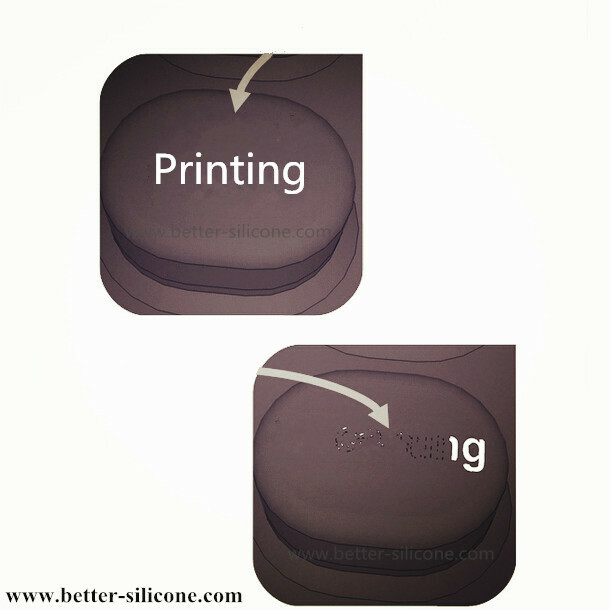 Font or symbol on the surface of silicone rubber keypads and spray paint is easy to wear off if without PU coating, UV+PU coating, Epoxy Coating or Sealplast etc.